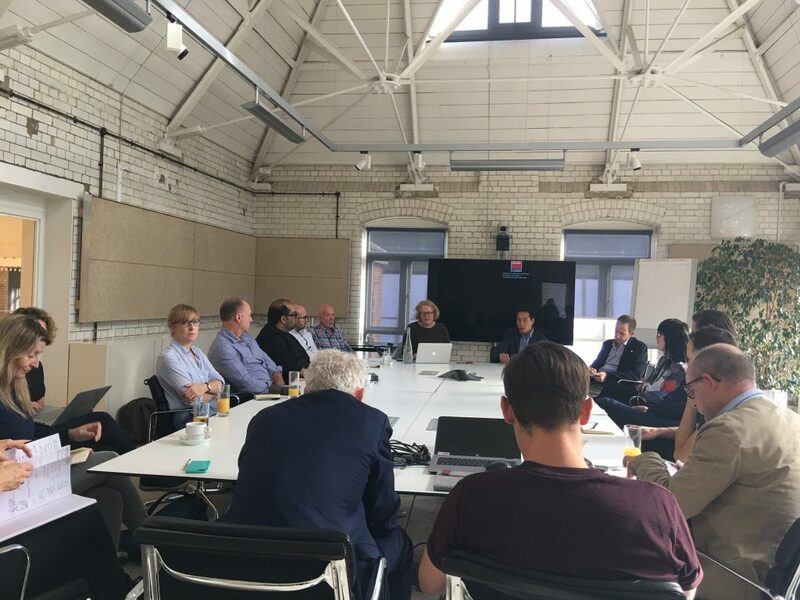 Irena was pleased to be part of the Research Practice Leads Forum which explores the theme of ‘A step change in the perception of Architecture to leverage our skills to deliver better performance’ and has attracted representatives from some of the most research active architectural firms. 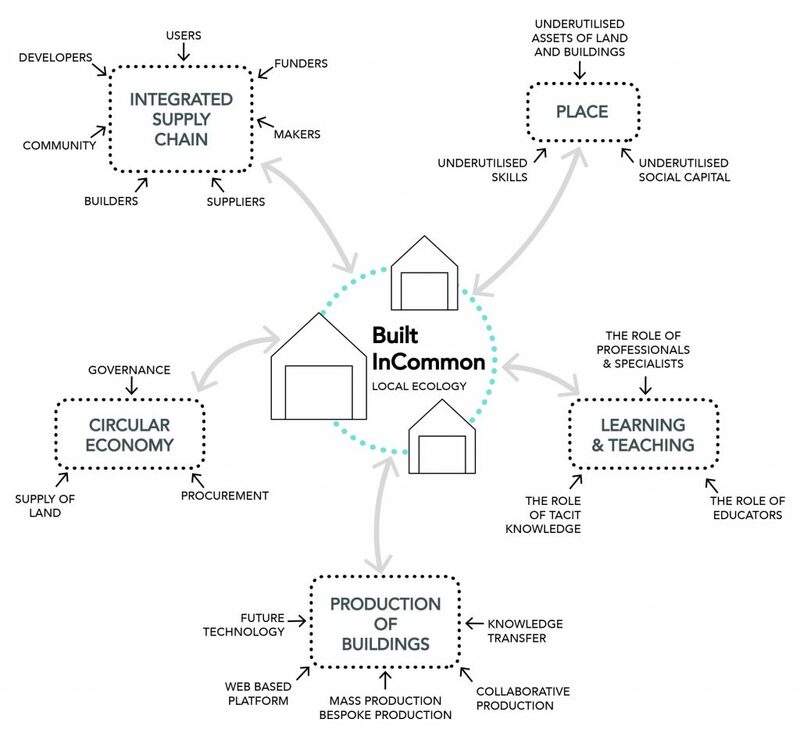 The workshop included presentations from Richard Saxon on ‘The Birth of the Digital Twin’ with discussion and Pecha Kucha presentations of ongoing research in practice Irena Bauman, Bauman Lyons on Built InCommon fellowship and Craig Robertson, Hawkins Brown. 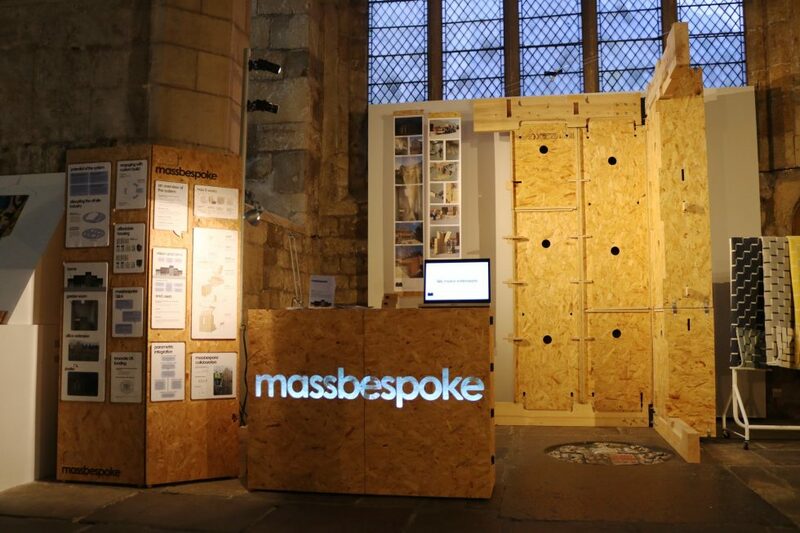 Our MassBespoke™ construction system was displayed for the first time at the recent Effects Design Market in York. It was great to be in the company of many up and coming designers and we had lots of good conversations. 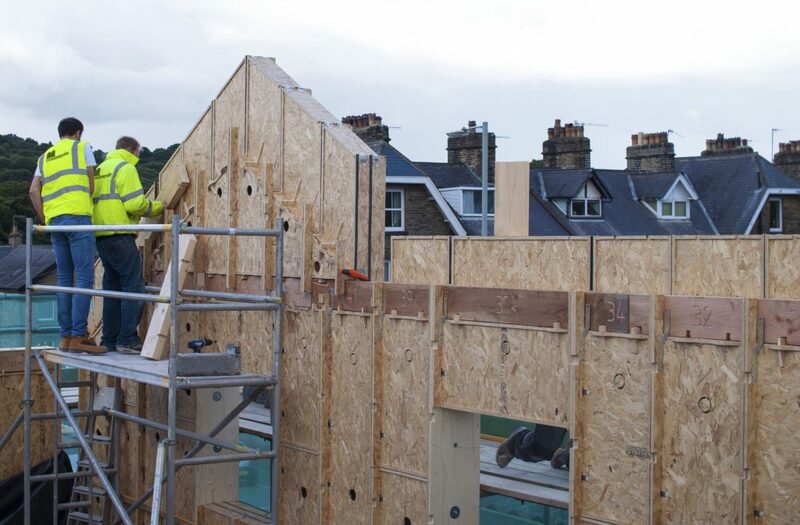 We had a great discussion recently with Modcell, South Yorkshire Housing Association, Mascott Project Management, WikiHouse, We Can Make, R-Urban and Blok CNC on the potential and challenges of distributed fabrication in construction. Accreditation and Insurance came up as some of the most serious obstacles to overcome. This workshop was the third conversation that we have hosted as part of the research project Built InCommon funded by the Royal Commission 1851 Fellowship. 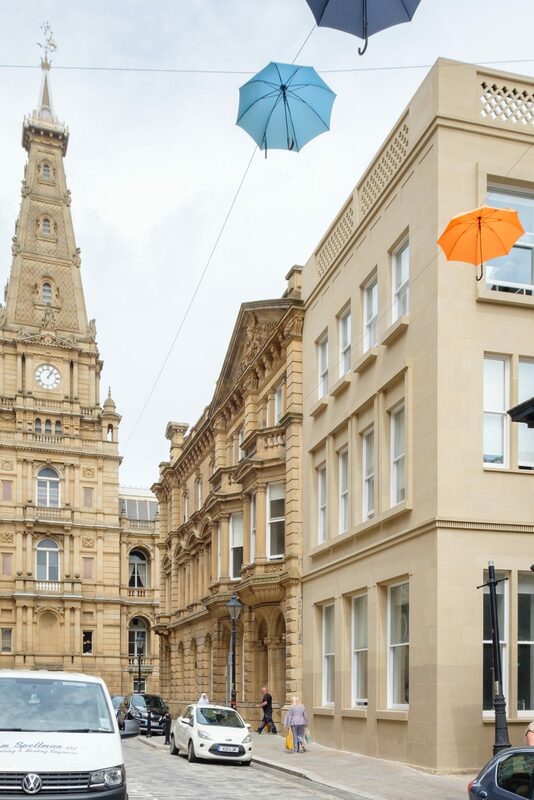 It has been a busy year since Calderdale Council moved in to our scheme for the Grade-II listed Princess Buildings in Halifax. 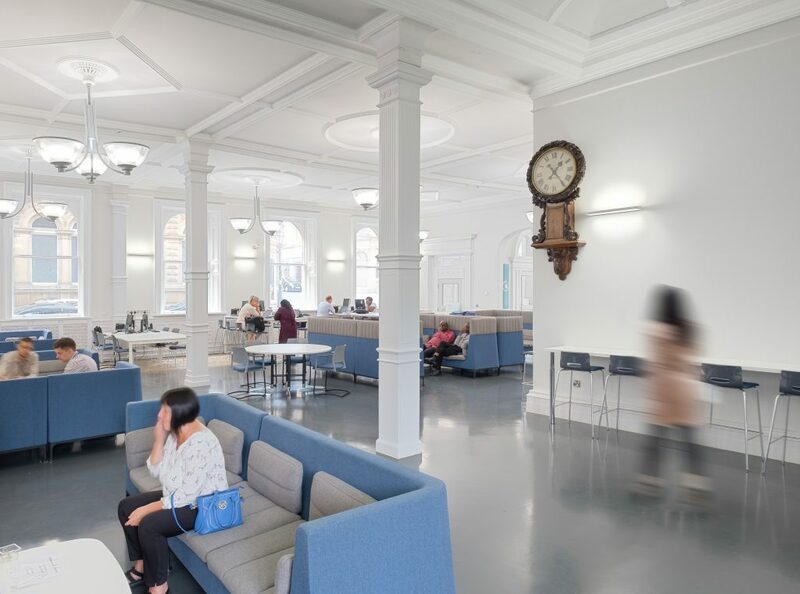 We are very happy to see that everyone has settled in well and are enjoying working in the refurbished and remodelled building. We are thrilled to have submitted planning for 20 new-build homes in Hebden Bridge. 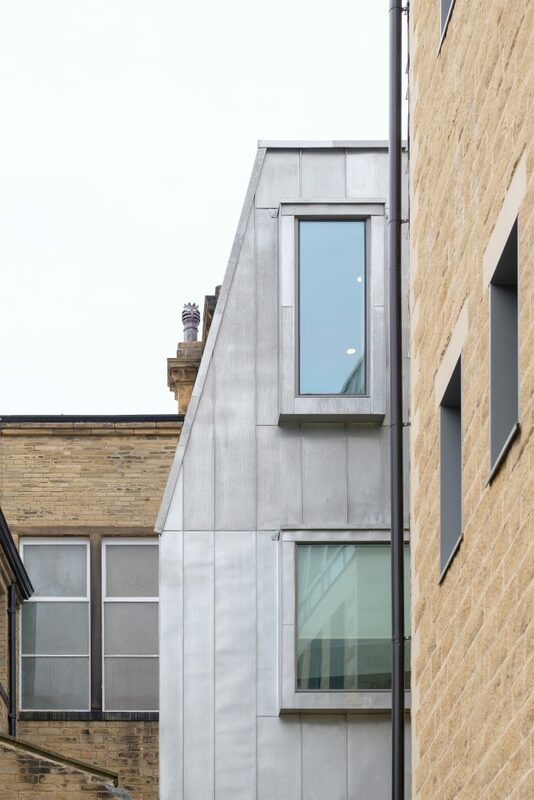 Over the past couple of years Bauman Lyons have been working with and supporting our client the Calder Valley Community Land Trust to design new low-energy housing for affordable rent on a steeply sloping site in Hebden Bridge town centre. Throughout the process we have been inspired by the incredible effort put in by volunteers who are doing great things to make a difference in their community and who are actively changing the shape of new housing delivery. We look forward to continuing to support the CLT in their efforts on this fabulous project! 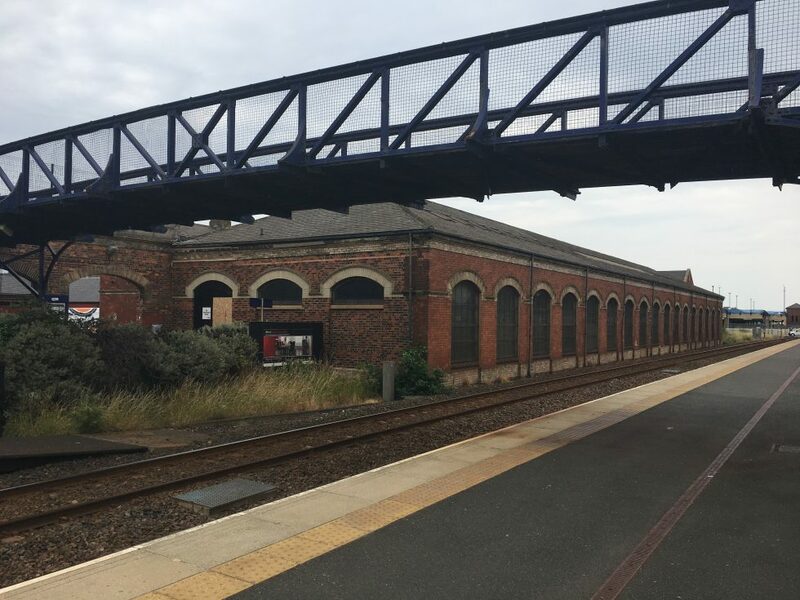 We are delighted to have been appointed to work with Redcar and Cleveland Borough Council to develop a scheme to restore the existing Grade-II listed Redcar Central Station Building. 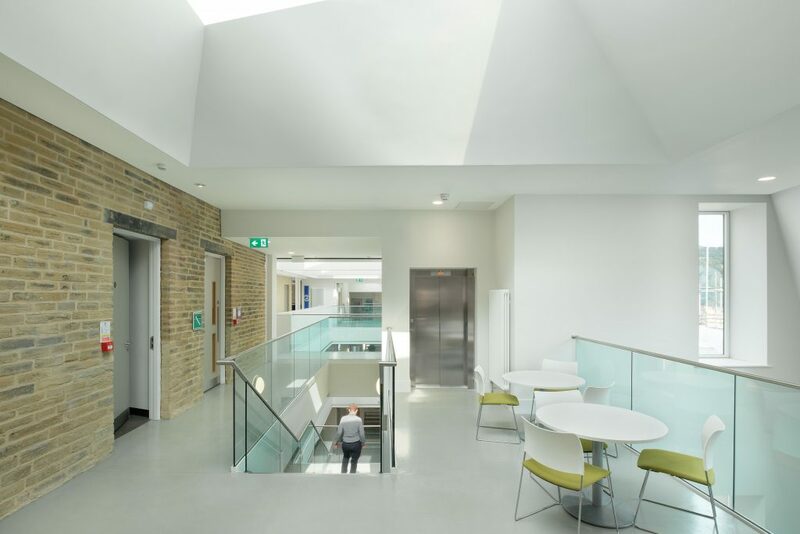 Bauman Lyons are working on the project as part of a multidisciplinary project team including Accend and GVA Leeds. 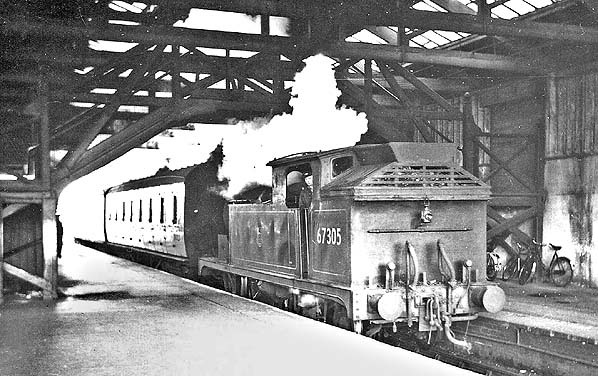 The railway station was built as part of the extension of the Stockton and Darlington Railway and is the only station in Cleveland which still has its original train shed. We are looking forward to working with the project team to bring this significant local building back into use. We’re delighted that MassBespoke was shortlisted in the Pioneer of the Year category at the Offsite Construction Awards 2018. 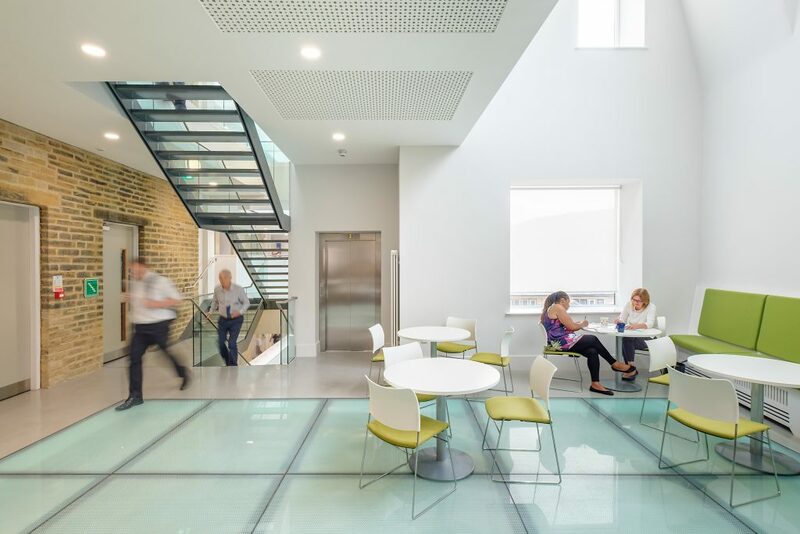 Find out more about the organisation and the other finalists via this link www.offsiteawards.co.uk and more about our MassBespoke system on this PDF download.